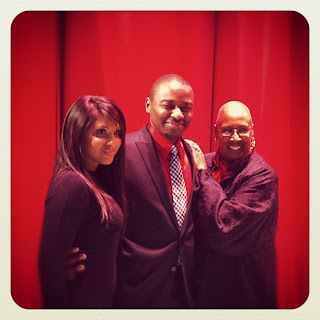 My Red Carpet Encounter with Toni Braxton!! 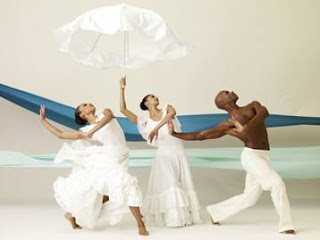 This past Tuesday May 8th, I had the pleasure of attending the 10th Annual Ailey At The Apollo Spring Gala Benefit. I rarely ever make the trek to Harlem but it was well worth the commute to see the incredible Ailey dancers. The night was extra special for me cause this was my first time seeing the dancers onstage! The one-night only performances by the Alvin Ailey American Dance Theater, The Ailey School and Ailey Campers in the Apollo were nothing short of spectacular. I got goosebumps all over my body watching the dancers onstage. Current Artistic Director Robert Battle is doing incredible work at the dance theatre, I implore you to watch the dance troupe if you ever get the opportunity. 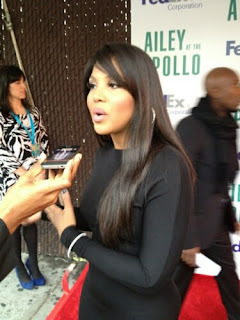 I caught up with songstress Toni Braxton before the onstage performances on the red carpet. When she stepped into the press area she took my breath away! The "Heat" singer is sizzling hot. At age 44 Toni can give chicks half her age a run for their money! Snapped on my iPhone- Toni werkin it! Makho Ndlovu: How did you get involved with the organization? Toni Braxton: My publicist called me up and told me about this wonderful charitable event for kids. I love kids and I’m always doing charity events! When I heard about how people are giving back by helping children with sponsoring and showing them their craft in an effort to help them become better at it, I had to get involved with the organization. When I was growing up I didn’t get that, so for me church was my only avenue. In today’s world children I think it's great that children have other outlets in school or organizations to express themselves"
I snuck in one more question to Toni before she walked away. I just had to ask! 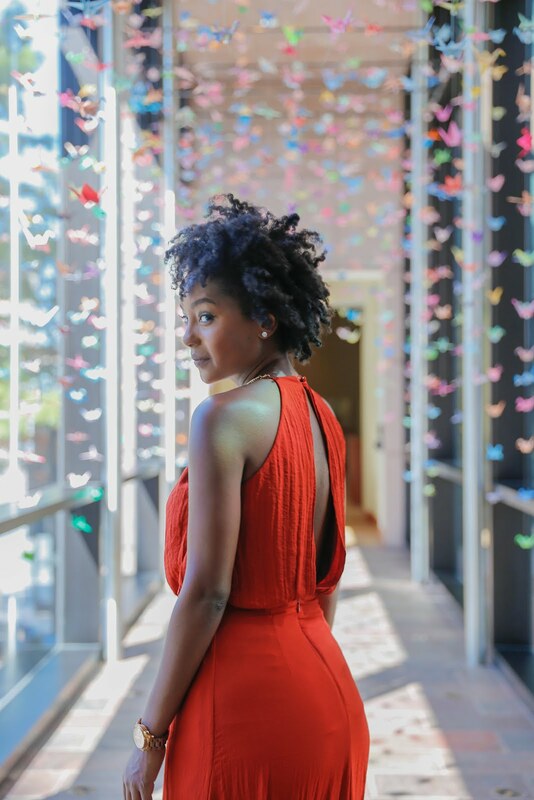 Makho Ndlovu: Since we were in Harlem, do you have any favorite places to hang out or kick it? Toni Braxton : I love many restaurants in the area. Although I do have a special love for soul food and Caribbean food"
And just like that she was whisked away into the the theatre to watch the performances. Red carpet encounters can be so short at times! Before I left the red carpet I also spotted Kemberly Richardson, a reporter from WABC 7 here in NYC! How stylish is her jacket? I LOVED IT!! Gala proceeds for the event support The Ailey School’s Scholarship Program, for promising young students who would otherwise be unable to pursue professional training, and Ailey Arts In Education & Community Programs, which annually serve more than 100,000 young people, including AileyCam. How cool is that?